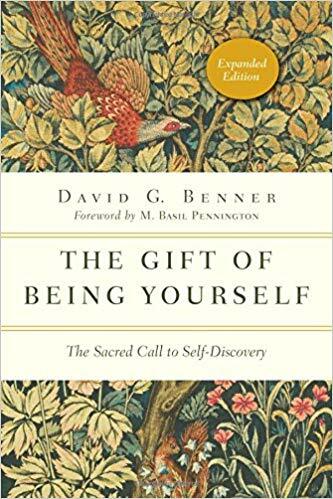 The Sacred Call to Self-Discovery: In this profound exploration of Christian identity, psychologist and spiritual director David G. Benner illuminates the spirituality of self-discovery. An Invitation to a Well-Ordered Way: Your personal rule of life is a holistic description of the Spirit-empowered rhythms and relationships that create, redeem, sustain and transform. Stories of courageous Christians who have stood up for justice in the face of human trafficking, forced prostitution, racial and religious persecution, and torture. This expanded edition brings up to date his work in calling for the body of Christ to act. Throughout, he provides concrete guidance on how ordinary Christians can rise up to seek justice throughout the world. Newer PostHow Is God Present in My Life?